This is a film that I have never seen. It looks creepy. I should see it. I think that Joan Fontaine was beautiful. 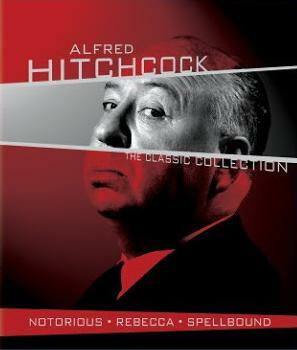 I wonder what Hitchcock might have done with the film without Selznick’s interference. 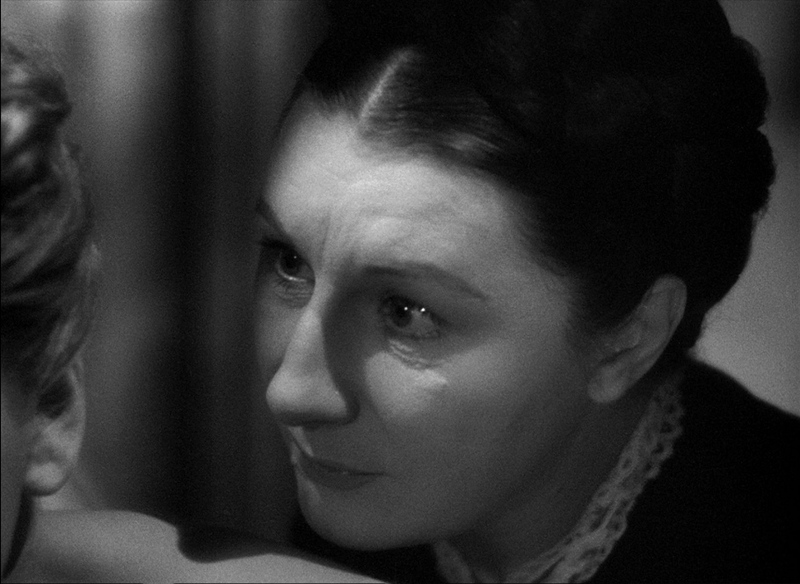 I read that Joan Fontaine passed away. 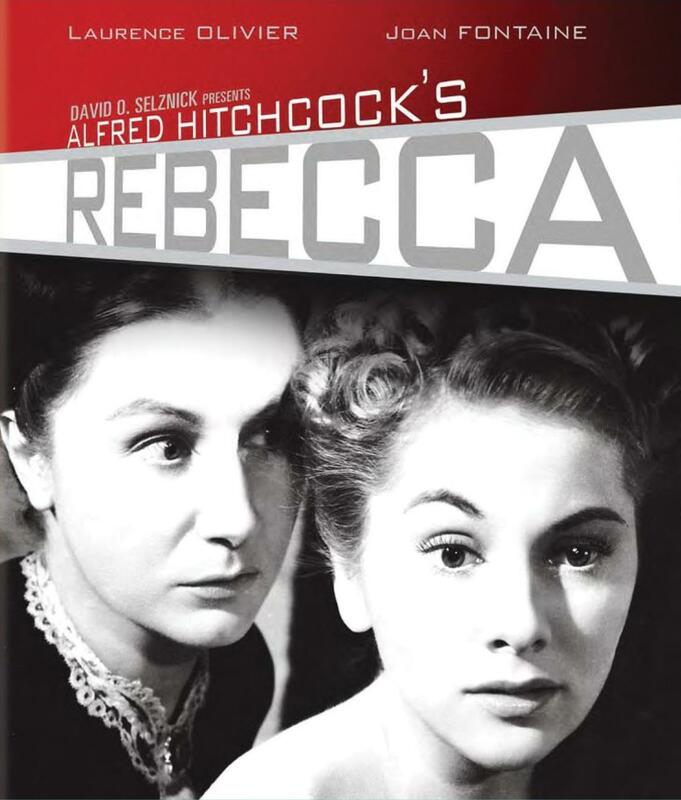 I think that she was very good in this film. Wow, incredible blog. And May joy and happiness snow on you, may the bells jingle for you and may Santa be extra good to you! Merry Christmas!! Just realized it’s been YEARS since I’ve seen this – shame on me. Love this film and love learning more info about it, thanks!